Sports Rendezvous: Asensio seals smash-and-grab win for Real Madrid. Asensio seals smash-and-grab win for Real Madrid. 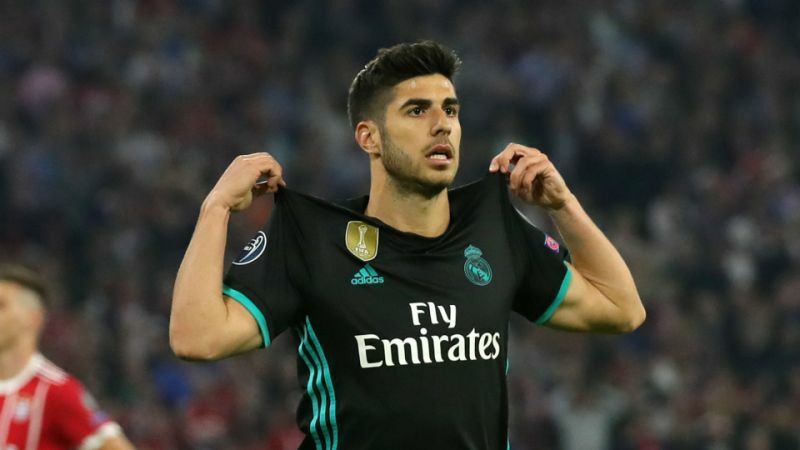 Marco Asensio's half-time introduction proved decisive as Real Madrid pickpocketed a 2-1 win at Bayern Munich in the first leg of their Champions League semi-final. Bayern overcame the early loss of Arjen Robben through injury to lead when Joshua Kimmich caught Kaylor Navas with a rasping finish before the half-hour mark. Zinedine Zidane's European champions never truly recovered their defensive poise from that point, even after Marcelo clattered home a 44th-minute equaliser.